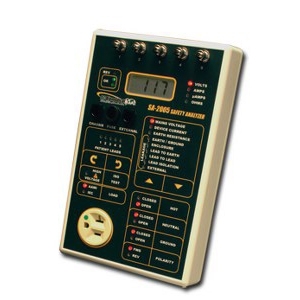 The BC Biomedical Model The SA-2005 is a microprocessor-based Electrical Safety Analyzer. All three models provide the same basic functions. The SA-2005 adds patient lead testing for five inputs. The SA-2005 adds patient lead testing for five inputs.